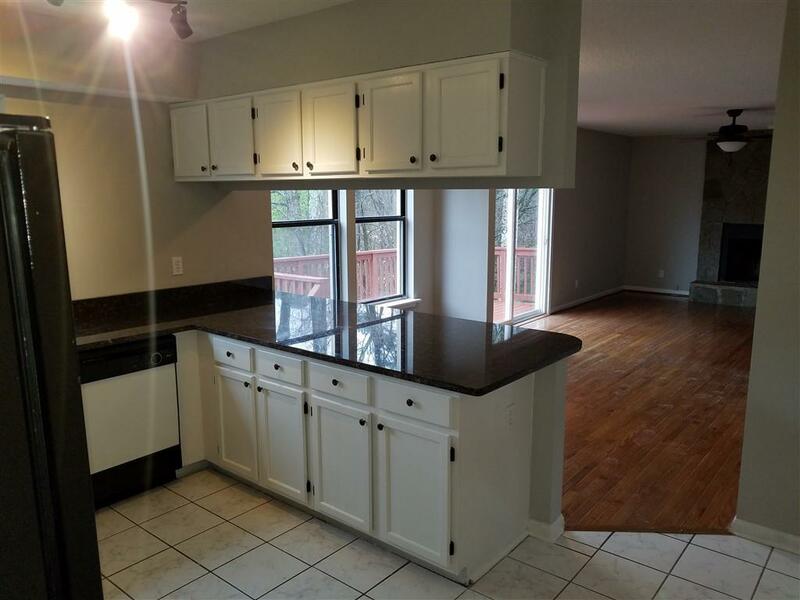 Newly remodeled in 2019, this beautiful home has been re-designed from the ground up and is completely move-in ready.New granite countertops in the open kitchen. Every light fixture is new. 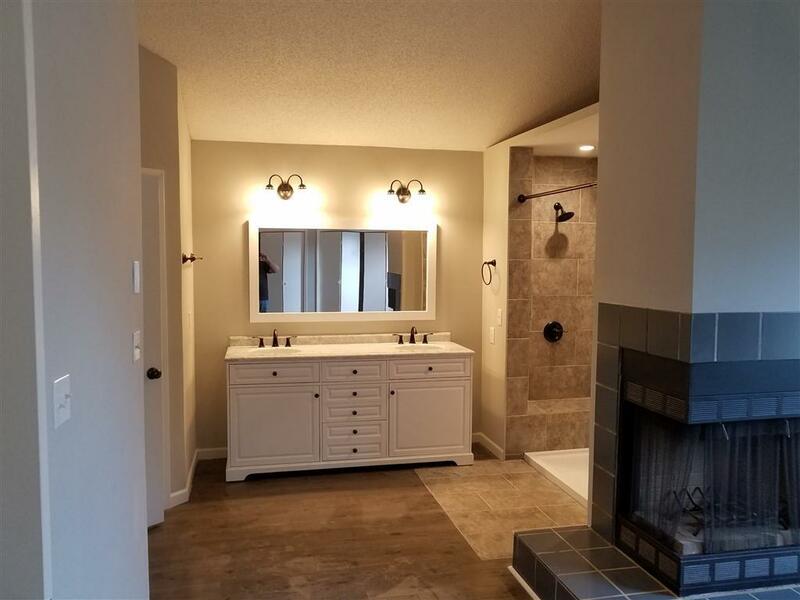 Each bathroom has been completely re-created with new vanities, sinks, flooring, mirrors, paint, and light fixtures. 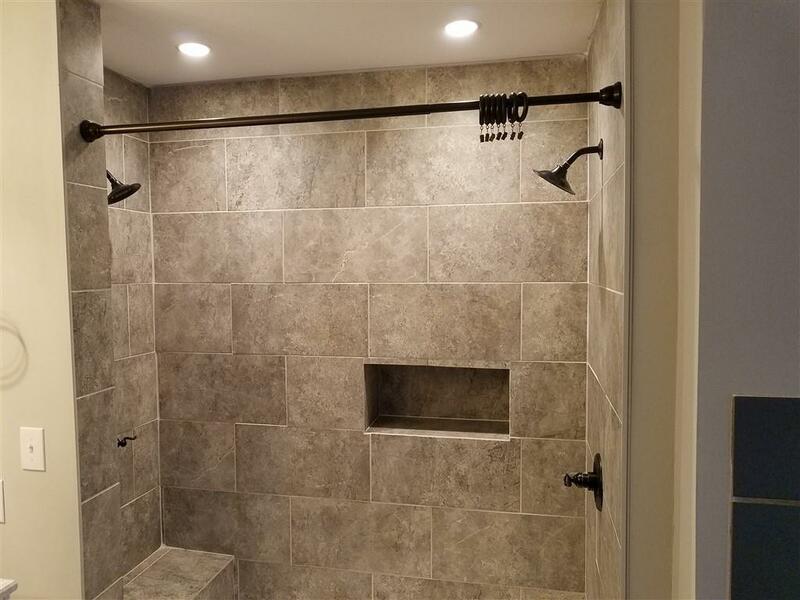 Did you see the dual shower heads in the master bedroom? The walk-in closets? The new carpet? Even the door knobs are new. 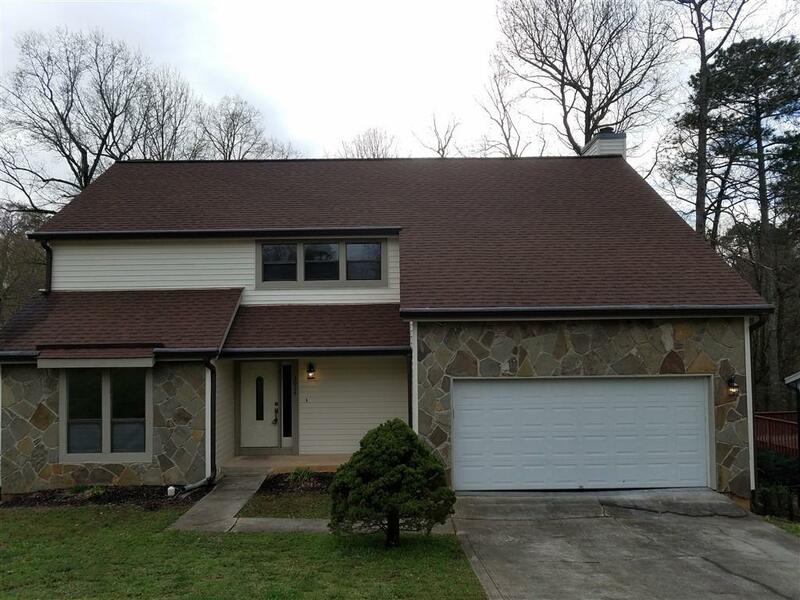 The large, finished daylight basement is big enough to be its own apartment and even includes a secret passage. Can you find it?